Full color LED module kit (20 pcs.). 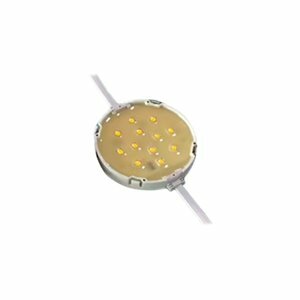 Luminous flux 80 lux (12 V, 2.7 W). Beam angle 120°, waterproof (IP67). Lifespan 50000 hours. 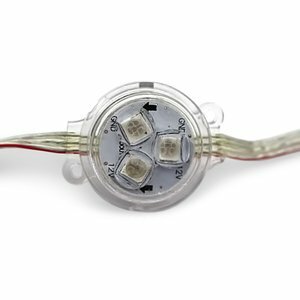 LED module kit (IP67). Beam angle 120°, white body color. Lifespan 50000 hours. Waterproof. 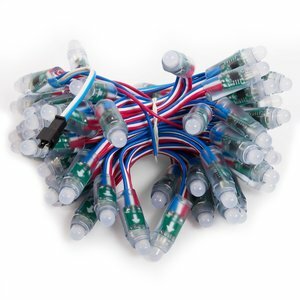 Controllable LED RGB pixel module which can be set to any color. Uses WS2811 chip for full 24-bit color depth. 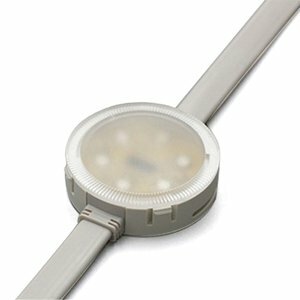 Water and dust resistant (IP68 rated). 50 pcs. Full color LED module kit (20 pcs.). Beam angle 120°, waterproof (IP68). Diameter 50 mm. 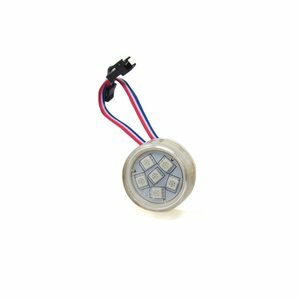 Full color LED module kit (20 pcs.). 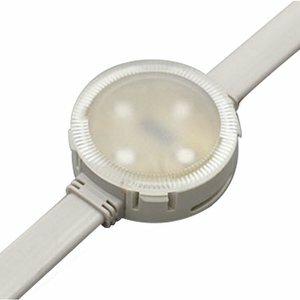 Beam angle 120°, waterproof (IP68). Diameter 40 mm. 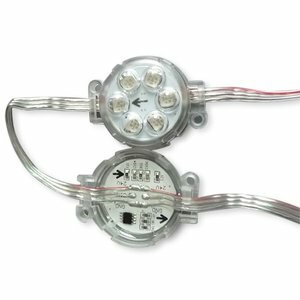 Round waterproof (IP67) LED module kit (20 pcs.). Transparent convex lens cover. Cable length 12 cm. Full color LED module kit (20 pcs.). Beam angle 140°, waterproof (IP67). Lifespan 50000 hours. Dimensions 35×35×4 mm. Full color LED module kit (20 pcs.). Beam angle 140°, waterproof (IP67). Dimensions 75×15×4 mm. 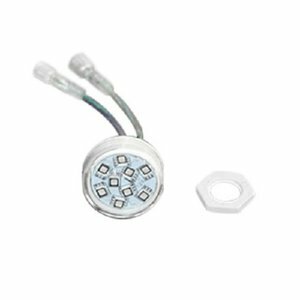 Full color LED module kit (20 pcs.). Beam angle 120°, waterproof (IP67). Diameter 40 mm. 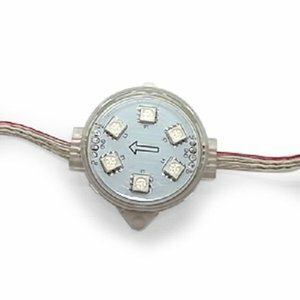 Round waterproof (IP67) RGB LED module kit. Cable length 10 cm. Full color LED module kit (20 pcs.). Beam angle 140°, waterproof (IP67). Diameter 38 mm. 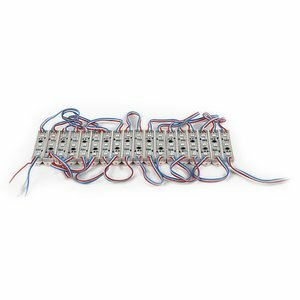 Full color LED module kit (20 pcs.). Beam angle 120°, waterproof (IP68). Diameter 80 mm. 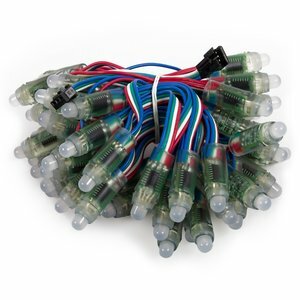 LED pixel kit (20 pcs.). 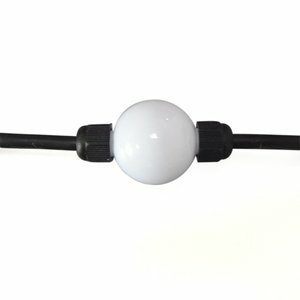 Beam angle 360°, waterproof (IP67). Diameter 35 mm. 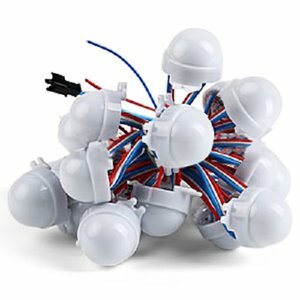 Perfect for decorations and Christmas lights. Controllable LED RGB pixel module which can be set to any color. Uses WS2801 chip for full 24-bit color depth. Water and dust resistant (IP68 rated). 50 pcs. 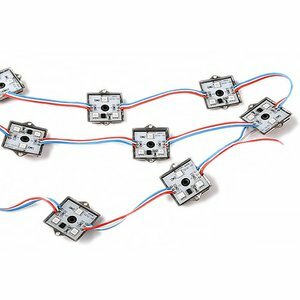 Full color LED module kit (20 pcs.). 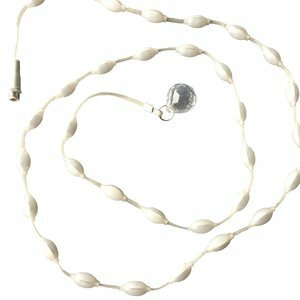 String length 1500 mm (12 V, 10 W). Beam angle 360°, IP20 protection level. Lifespan 50000 hours.